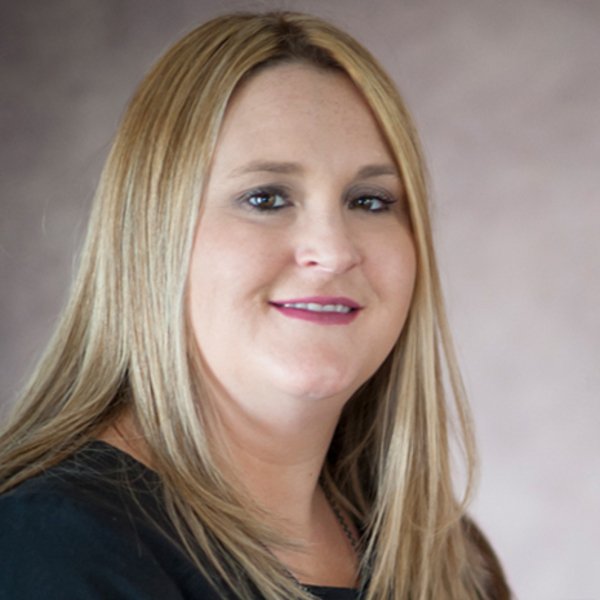 Rebecca has been Involved in the successful running and management of Property Management Departments with various companies for over 9 years before commencing BNC Property Services. She has received many awards for excellence in Property Management. Rebecca gained her Diploma of Property Services in 2010 in order to commence the running of her own business with partner Christine King. Striving to achieve a company focused on great systems and servicing owners and tenants. Please do not hesitate to contact Rebecca to discuss the management of your property at any time on 62012237, 0411585835 or rebecca@bncpropertyservices.com.au. Get in touch to learn more about current market trends and conditions and local property rental values.